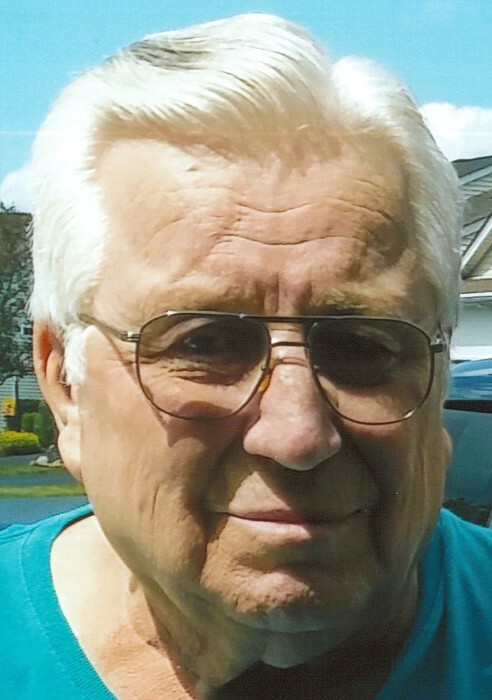 CORTLAND - William F. Nochta went home to be with the Lord on Wednesday, February 6, 2019. He was born in California, PA on 11/24/1943. He leaves behind his wife Betty (Durbin) Nochta of more than 53 years of marriage. He also leaves behind his daughter, Cindy Sorvillo, son, Joseph, sister Irma Reese, brothers Jack, Barry, and Richard. He was also blessed with four Grandchildren (Brittany, Anthony, Christian and Brianna) and five Great-Grandchildren. William was preceded in death by his mother, father and sister. 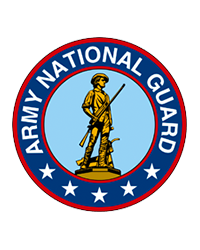 William served in the National Guard and worked 33 years at Packard electric to bless his family with a life better then he grew up with. He loved to travel, help others through house maintenance and remodeling, playing bingo with his wife, and enjoying time with his children, grandchildren and great-grandchildren. His family will be forever grateful and molded by the example he set as always putting family and friends before himself and instilling in his loved ones that nothing in this life should be taken for granted. His wishes of not having a formal funeral or viewing will be followed and the family will have a celebration of his life soon. He is now at peace and free from his pain and suffering in paradise with the Lord Jesus.